The newest in Argentina and, like everything in Ushuaia, the southernmost in the world, Castor Mount opens its season. Very close to Tierra del Fuego capital city, where the sea and the mountains meet to be the protagonists of a dazzling geography, Castor is only 195 meters over sea level and its top rises to 1,057 meters. With a skiable slop that reaches 772 meters, Cerro Castor distributes a total of 26 trails with different degrees of difficulty and off-piste areas along 30 kilometers. 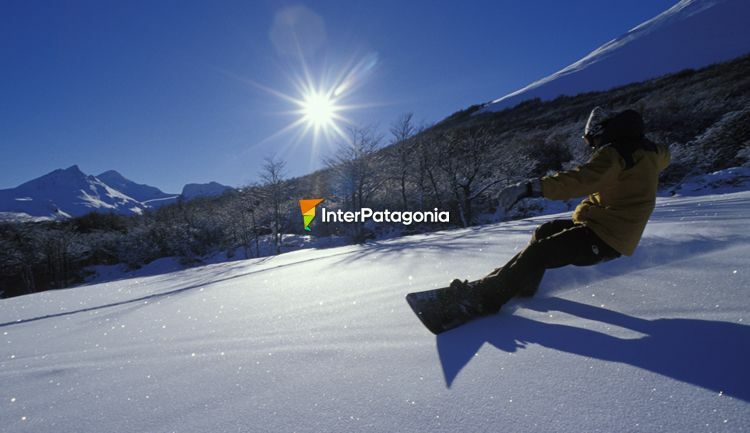 Its circuits cross lenga forests and are also suitable for snowshoeing. 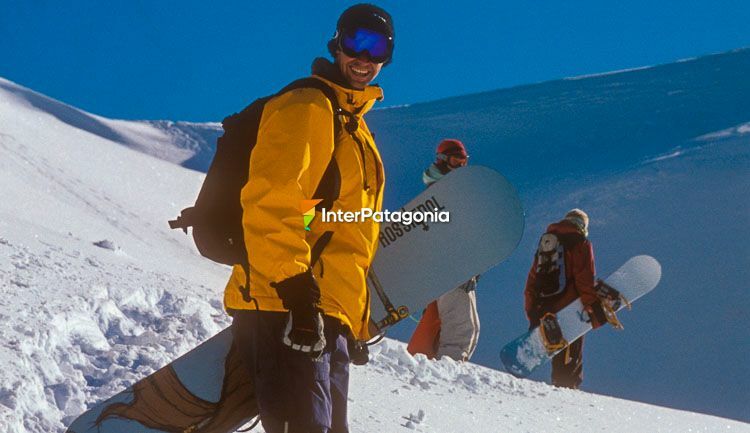 Unlike the general belief, Castor enjoys very good weather and the best quality of powder snow, due to the stability of its temperature, offering one of the longest seasons in South America. Modern lifts, skiing and snowboarding school, and all the services that complement the infrastructure and Ushuaia scenery, turn Castor Mount into a complete resort, to ski in the confines of the world. How to Get There: located 26 km from Ushuaia, where there is an international airport and a tourist harbor for large size vessels. It can also be accessed by land through National Route 3. Season: from 20/06 to 05/10. Weather: in winter, temperatures range between 5º and -5ºC. Services: school, first aid stand, boutique.